Find out about our upcoming events, conventions and other exciting news! Every year Tranont Executives lead Associates through the Jeeping capital of the world: Moab, Utah. 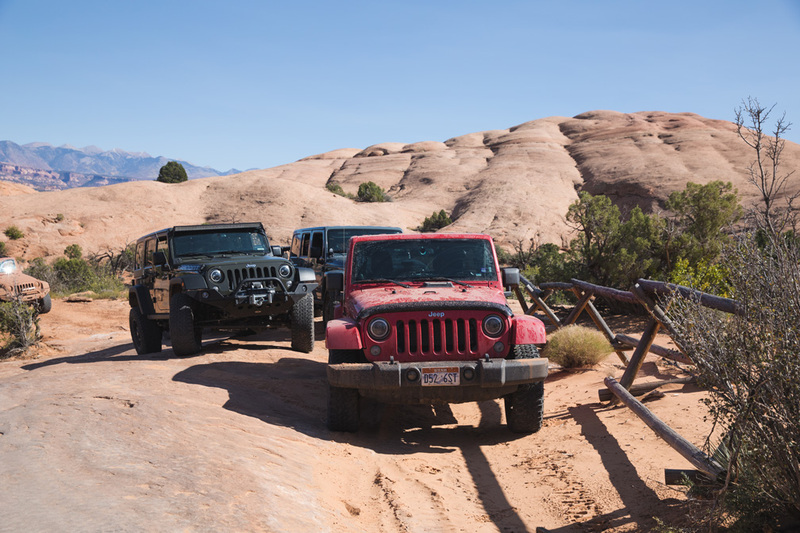 Bring your Jeep (and your teams) for thrilling adventure through the scenic red rock formations of Moab. Price: Free to attend, just get there! Register: Email marianne@tranont.com and let her know you’ll attend. > Watch the 2017 Moab Recap!